Does the need to deliver a demanding curriculum and the busy, complex nature of your school’s environment, have you questioning the impact you are making in your classroom, context or learning environment? Dr Simon Breakspear, Founder and Executive Director of Agile Schools, recognises this feeling among the many educators and leaders he speaks with on a day-to-day basis. Internationally-renowned for supporting educational leaders navigate complex change, harness research evidence and drive continuous improvement for better learning, Simon shares four key strategies that can be harnessed by all educators to maximise impact in their learning context. Reflect on your endeavours and consider, of all your initiatives, what has had the biggest impact on practice and influenced student learning? Become a student of your own leadership work. What is truly essential for you to do, to allow you to have the impact you desire for teaching practice and student learning outcomes? Eliminate all but the essential, and decide not to do something. What can you specifically focus on to deliver the impact that you are striving for within your classroom, your school or your context? Determine one to three focus areas that are essential to achieve the impact you are wanting. Align your resources – your time, your emotional cognitive energy and any budget constraints – around your focused priorities. 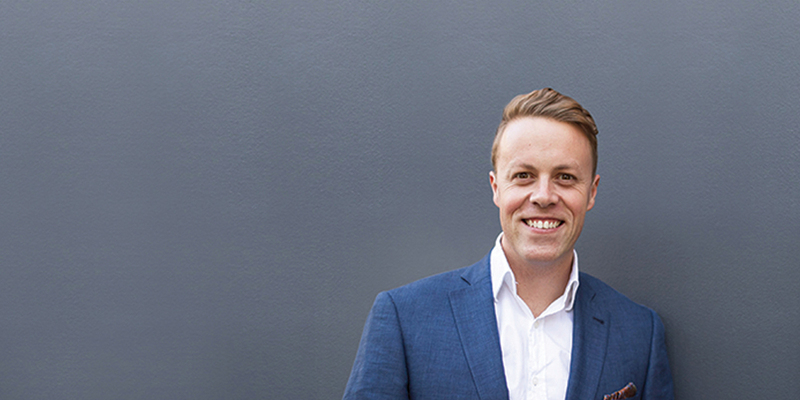 Hear more from Dr Simon Breakspear at our special leadership events – Foundations of Learning Sprints. Simon will introduce Learning Sprints, by Agile Schools, a team-based method that provides a simple, structured and powerful practical process that enables teacher teams to engage in collaborative, evidence-informed improvement work to enhance student achievement. The event will explore literature about effective teacher learning and development, core elements of the Learning Sprints process, and how the Learning Sprint process can be applied to improve outcomes in your school.